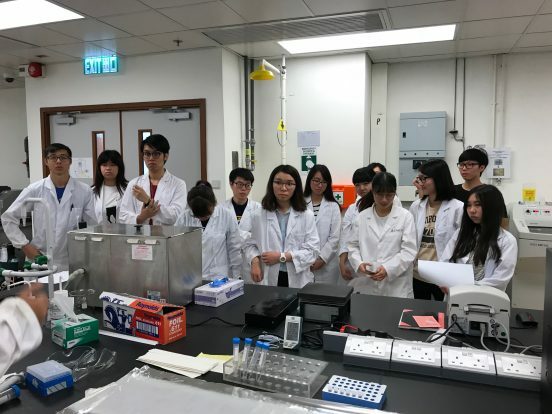 The Hong Kong government last year listed testing and certification services as one of the six priority industries that enjoyed clear advantages, which will highly stimulate the market to ask for more trained practitioners in the field. 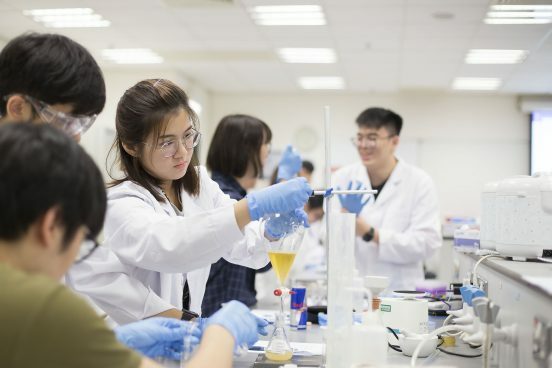 CIE’s “Testing and Certification” programme is well tailored to increase students’ exposure to various areas from technical analysis to quality control. Students will receive training in professional laboratories on campus and internship programme. I am happy to see that both the curriculum design and mode of teaching of the programme meet the stringent standards of the industry towards practitioners, which is reassuring for both employers and students.